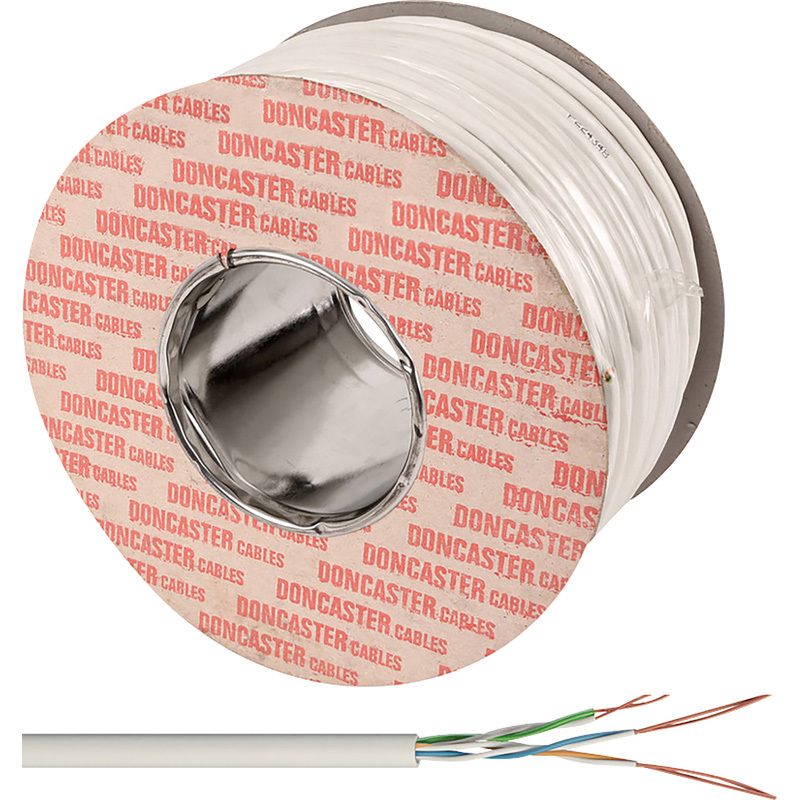 Doncaster Cables Telephone Cable 3 Pair x 100m White is rated 5.0 out of 5 by 1. Rated 5 out of 5 by Alan14 from Excellent quality I purchased this cable in order to rewire the three telephone extensions in my house. It is of excellemnt quality, easy to strip and (using the correct tool) quick and easy to terminate.